Here at Typing Agent we value all of the ideas and suggestions we get from you, our teachers and admins, and we make it a priority to add those suggested features and tools into our program. Here’s a peek at some of the latest features we’ve just launched. Keep your eyes out, you may just see an idea you sent in to our Success Team. Now a scheduled test can be delivered to students by teachers at the classroom level. We have a new focus report under the Classroom Analytics. Simply select a specific lesson to Focus in on and see how every student in your class performed on it. Clever Goals is now available for TA 5.0 for schools and districts using Clever. Clever Goals has been shown to improve student learning outcomes. Teachers can set personalized, weekly goals for each of their students, and students can see their progress towards that weekly goal inside their Clever Portal. Did you know that Typing Agent 5.0 has ADA Features that Meet and Exceed WCAG 2.0 Standards? Typing Agent understands how important it is for all students, despite their physical limitations, to be able to access and learn valuable keyboarding, coding, and digital citizenship skills to take them successfully into the 21st century. 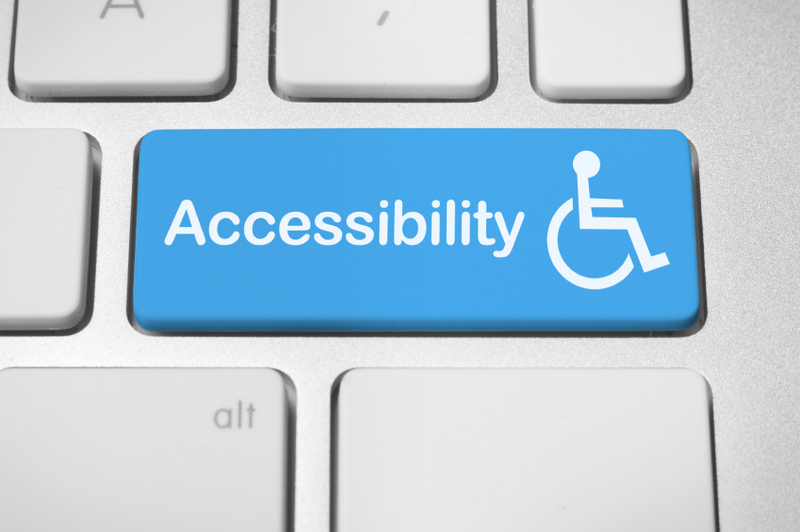 Which is why we our newest version TA 5.0 contains ADA Accommodations that meet and even exceed WCAG 2.0 standards. Features such as: increased font size options, high contrast themes, closed captioning for videos, text to speech guidance, dyslexic font, one handed typing and more prepare a way for all students to be successful in the 21st century. We are committed to this movement and will continue to strive to make a path for all students to be successful in technology with our platform. I stumbled on the Class Level Scheduled Test, and just love it (I used it quarterly in the older version of TA). Is there a way to see the scores from every try the student did, rather than just the average? Thanks for your comment Debbi. We are glad you are loving our new Class Level Scheduled Test Feature. Yes, you can see individual test results by clicking on the eye icon next to the test. If you would like additional assistance, don’t hesitate to reach out to our Customer Success team at support@typingagent.com.